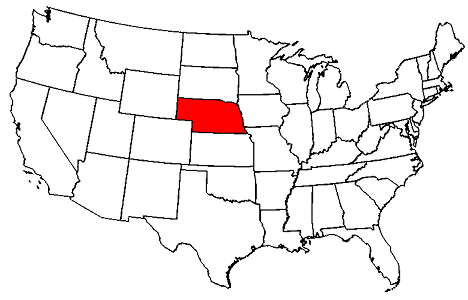 “…Currently there are no state or federal laws in Nebraska that specifically address workplace bullying. However, in many situations, there are laws in place that employees can use to protect themselves against workplace bullying, from a legal perspective. Exercising your rights under these laws may not stop the bullying. But by exercising your rights under the laws described below you could force a smart employer to take some action against a bully. And by using these legal tools, you could also possibly expose your employer to a retaliation suit if you are fired after trying to stop a workplace bully. 2. The National Labor Relations Act. The NLRA protects workers’ rights to act together to address workplace conditions. The NLRA applies regardless of whether a workplace is unionized. If a boss or co-worker truly is a bully, then other people will likely believe they are being bullied as well. By acting collectively, employees stand a better chance of remedying the situation. For example, in the case ofTeetor v. Dawson County Public Power District, employees essentially forced management to fire a longtime supervisor who was notorious for bullying subordinates. The supervisor’s bullying was one of the reasons why employees tried to unionize. Since the employer did not want their employees to unionize, they fired the bullying supervisor. This entry was posted in Guest Blogs, Legislation, New Approaches, workplace bullying and tagged ADA, nlra, the_excerpt(), Violence and Abuse, workplace bullying by bullyinworkplace. Bookmark the permalink.